One of the daily devotionals that I have been reading talks about finding your authentic self. 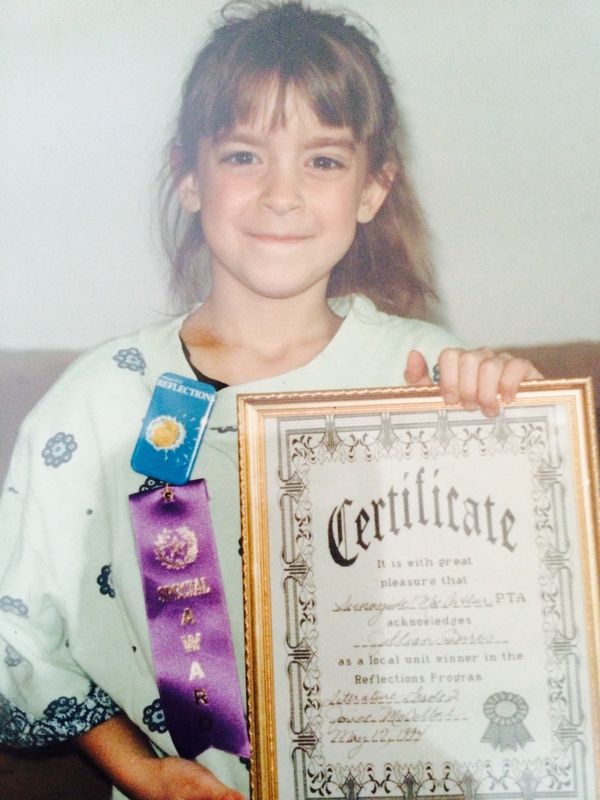 It’s been said that your most authentic self is who you were around age ten. When you knew what you liked, you wore what you wanted (even though it didn’t match) and you pursued hobbies that you enjoyed no matter how weird they were. Best part about that age- you didn’t care what anybody else thought. After age ten is about when we start conforming. We start to hear negative thoughts and actually listen to them. We start comparing ourselves to others and thinking maybe our authentic self isn’t good enough, we should be more like them. Slowly but surely we become farther and farther away from who we are at our core. We pick interests and majors we don’t actually care about, we put that writing/drawing/singing hobby we love aside because we cannot be successful doing that; we are not good enough. We might surround ourselves with people who don’t truly know us. Then finally, we land in a job that doesn’t even come close to making us feel passionate. And then all of a sudden… we are unhappy and cannot figure out why. We feel restless and anxious. It is 100% because we are not doing the things we love. Because somewhere along the way somebody made us feel that it is silly to love to draw. It is silly to want to build things. You cannot make a living as a writer. You are not a good enough singer. You can’t be a teacher, they don’t make much. We have all heard those words, words that made a decision for us to choose a different path than the one we are currently on which was perfectly fine in the first place, even if it didn’t make sense. Chances are those words were spoken to us by somebody who didn’t follow their dreams and passions either. Who were YOU when you were ten years old? 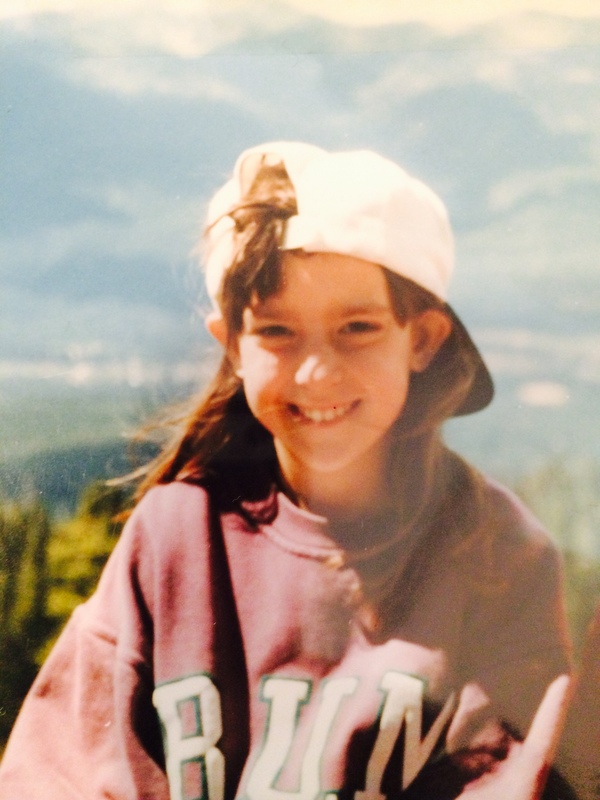 When I was ten, I loved wearing ripped up oversized jeans/shirts and a baseball hat. My mom had to put up a pretty good fight to get me into anything else. To this day, wearing ripped up jeans and a baseball hat is something that literally makes me feel beautiful, I cannot explain it. 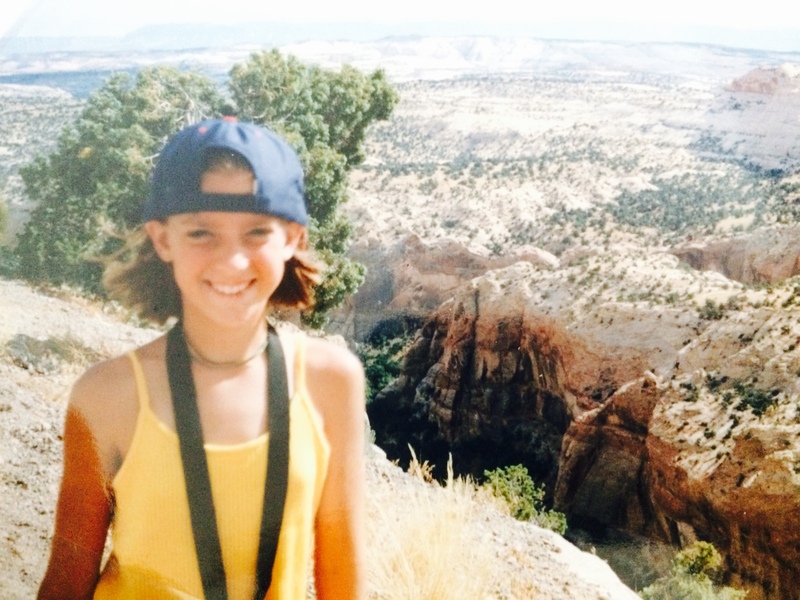 When I was ten, I loved exploring new places and being in nature. In fact, I actually wore hiking boots almost all of the time because it made me feel like an explorer. I loved writing in my journal and reading, I would even submit short stories that I wrote to different young author contests. I even won a couple of awards! What? Why did I stop doing that? I also loved to make new friends and make other people smile. Those were very simple things that made me happy. They are all things that years later I am slowly working my way back to. Each day I become closer to this path, I become happier and more in tune with the world and myself. Go back to when you were ten, what did you like doing? What kind of things did you wear? What did you spend your free time doing? This week, pick up something at the store that your ten year old self would love, get back to that hobby that you used to enjoy so much. Re-connect with that beautiful authentic YOU that has been hiding all these years. This entry was posted in Inspiration, Uncategorized by jbures. Bookmark the permalink.